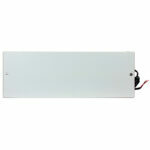 All lithium Ion batteries require a battery management system (BMS). This battery is sold as a complete system installation only. Please contact Enerdrive for more information. Lithium Ion batteries have a high energy density and are perfect for cyclic applications. They offer savings of up to 70% in volume and weight compared to traditional lead-acid batteries. Lithium Ion batteries offer ultra-fast charging and discharging, high efficiency and three times as many charging cycles (2000 full cycles) compared to traditional lead acid batteries. 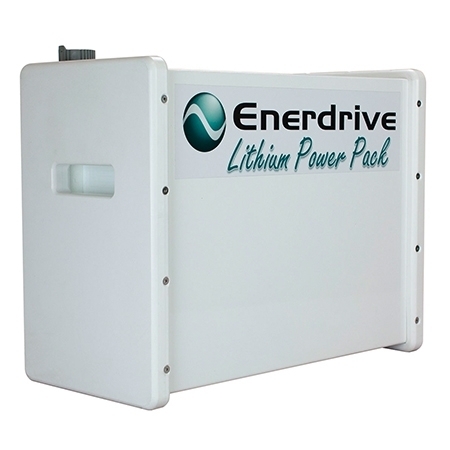 Enerdrive’s Lithium-iron-phosphate (LiFePO4) is the safest of the mainstream li-ion battery types. The nominal voltage of each cell is 3,2V. A 12,8V Enerdrive battery therefore consists of 4 cells connected in series. All lithium Ion batteries require a battery management system (BMS). There is no way around this. 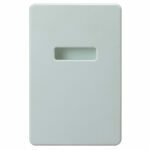 There are numerous examples of catastrophic failures where no BMS has been used. 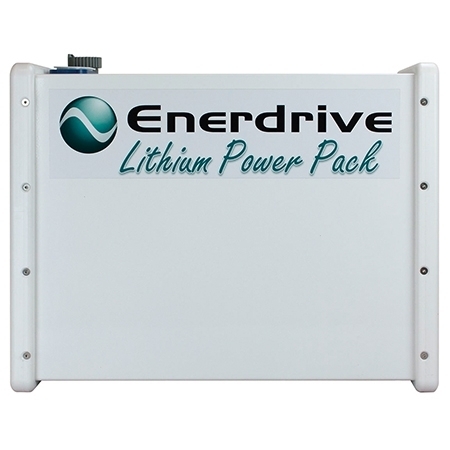 The Enerdrive Lithium battery packs incorporate Active Cell Balancing across the range. The balancing method used is Dynamic Energy Transfer. 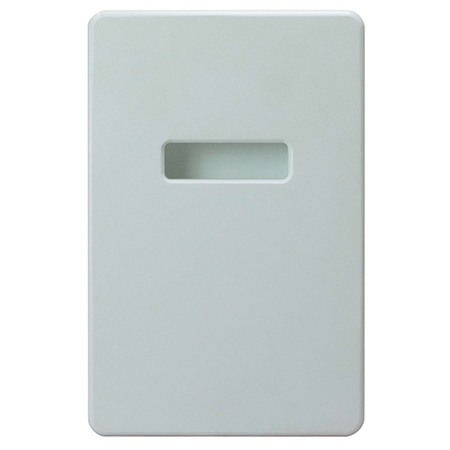 This allows for automatic balancing of the cells during charging, discharging and storage. Any cells with high voltage density will transfer energy to the lower cells in the pack. This method of cell balancing utilises the energy within the battery pack to balance the cells unlike passive balancing systems which bleed this excess energy off as heat to keep the battery balanced at the top end of the charging cycle, wasting energy already stored within the battery. The Enerdrive Active Balancing System also incorporates individual cell “Hi -Voltage & Low-Voltage” disconnect feature to interface with the Enerdrive Advanced BMS Driver, switching (off/on) of charging sources & consumer loads. Running Active Cell Balancing allows Enerdrive to parallel and series connect multiple batteries within the system. 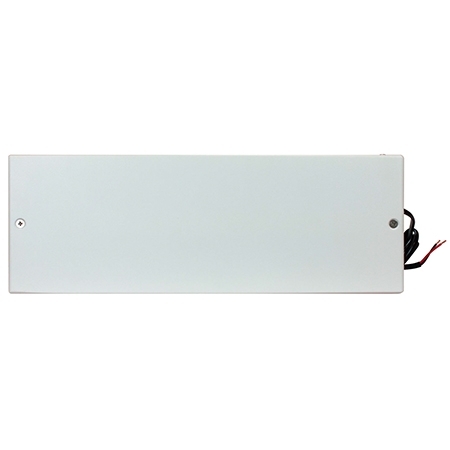 This offers 12v, 24v, 36v &,48v systems with up to the possibillity of 1500Ah+ capacity. Included in the construction of the battery case is a unique battery cable coupling system. 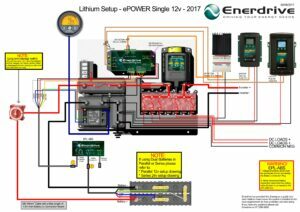 This aircraft designed system integrates the battery pack to Enerdrives Lithium Installation Kit. The installation kit incorporates the Enerdrive Advanced BMS Rely Driver, ePRO monitor, Main DC Fuse and a load disconnect latching relay. This kit is connected to the battery and designed to work hand in hand with the batteries Active Balancing System for controlling charging and discharging sources for ultimate protection of your investment. Many companies will just sell you the battery and if lucky, you will get a BMS incorporated. They neglect to tell you that disconnecting loads and charging sources at the critical times requires more equipment to be installed to manage these operations. Click on the thumbnail below to download the Wiring Diagram PDF file. You will require the Adobe® Reader® software installed on your computer to view these files. You can download the reader by clicking on the link below. Adobe® Reader® software is the free global standard for reliably viewing, printing, and commenting on PDF documents. 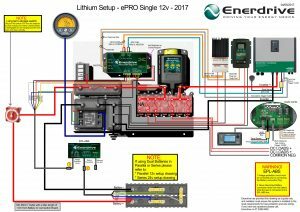 Enerdrive Lithium Manual Rev:2.2 – For Batteries equipped with ePRO Battery Monitor. 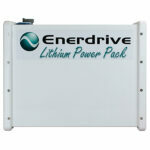 Enerdrive Lithium Manual Rev:3.01 – For Batteries equipped with ePRO Plus Battery Monitor.